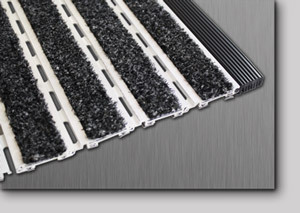 Ronick specializes in providing custom recessed aluminum entry mats and matting. 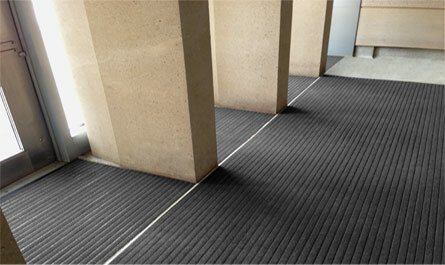 We also carry a variety of commercial/industrial specialty mats. 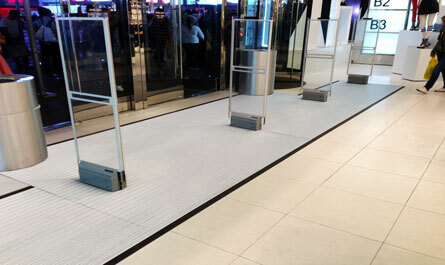 Our experienced staff will assist you in finding the best solution to keep your business clean and safe. 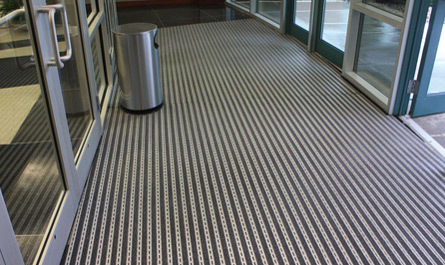 We’ve been in the business of providing custom solutions to complex matting needs for over 15 years. 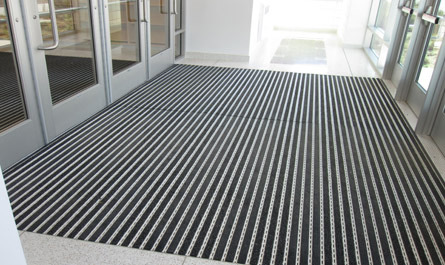 © Ronick Entrance Matting Systems. 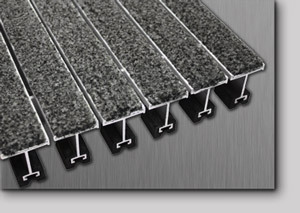 Pedimat, PediTred, Pedigrid & Gridline are the registered names and property of Construction Specialties, Inc.